If you or a loved one have been injured or have gotten ill and you think it was due to a faulty product, seek legal assistance immediately. At the Simpson Law Group, they know the dangers that faulty products pose to consumers. They also know that product recalls are much more common than most people realize. 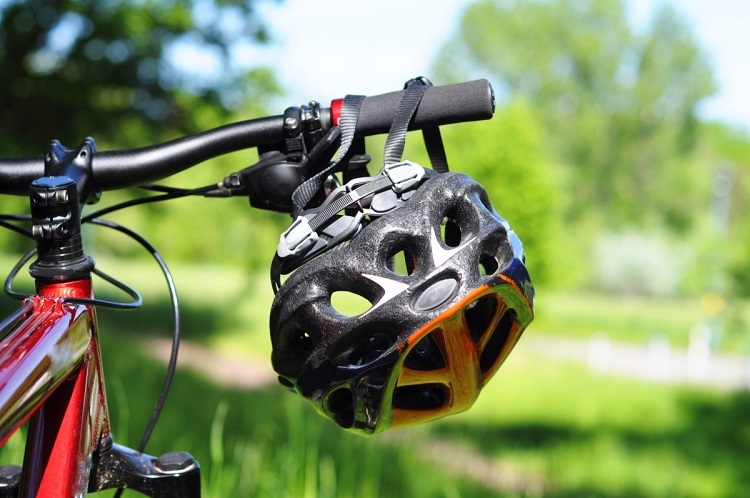 With all of the massive recalls of food products and vehicles over the last few weeks, you may have missed this one – Shimano bike helmets have been recalled. This should be a wake-up call to all of the parents out there who thought they were keeping their children safe. A company we trusted failed to uphold their end of a product bargain. At the Simpson Law Group, we know the dangers that faulty products pose to consumers. We also know that product recalls are much more common than most people realize. Do you know what to do if you or a loved one are injured or become ill because of a product you have used or consumed? When you need a San Diego product liability attorney, turn to the experienced team at the Simpson Law Group for help. We regularly browse the government website tasked with keeping track of all current recalls in the country. It shows us that there are thousands of current recalls, potentially affecting millions of Americans. Improper Labeling – this can include a few things. Companies have a responsibility to label their products with all hazards they could pose to consumers. This includes things like choking and burn hazards as well as known allergens in foods and cosmetics. It also means they must label side effects for medicines and put the proper dosage instructions on the label. Poor Design – if a product is poorly designed and does not perform as expected, it could cause harm to consumers. We often see this with vehicle parts, appliances, and furniture, but this can also occur in the chemical makeup of pharmaceuticals, chemicals, cosmetics, etc. Manufacturing Problems – many products go through multiple manufacturing phases. If they are damaged and altered from their original design, they could malfunction and cause harm to consumers. We know that most companies do not set out to harm people, but their unintentional negligence can cause harm. If you or a loved one have been injured or have gotten ill and you think it was due to a faulty product, seek legal assistance immediately. At the Simpson Law Group, we understand these cases and we know they can become complex. We also know how harmful they can be to consumers. There is no reason you should have to suffer financially because of the negligence of a company or manufacturer. We will help you recover compensation for your incident-related illness or injury. For a free consultation of your case, you can contact us by clicking here or calling 619-236-9696.